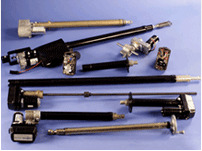 Standard vmd3 Series Actuator - Venture Mfg. Co.
At Venture Mfg. 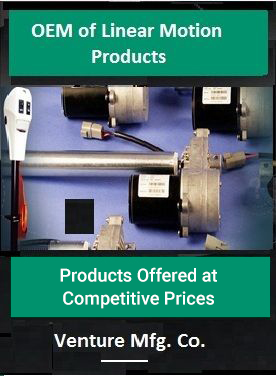 Co., we are continually taking steps to widen our product range. 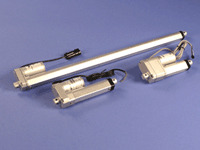 One of the newest additions to our product line is the VMD3 Series actuators. 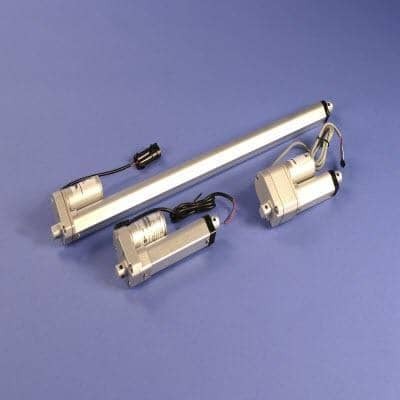 We provide three different types of actuators in this series – Standard, Hall Effect, and Potentiometer. 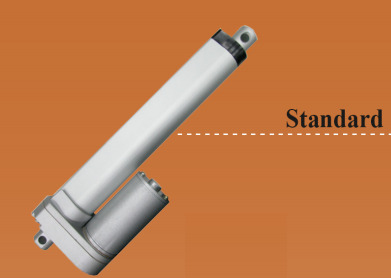 Here, we are discussing the features and benefits of the standard actuator. 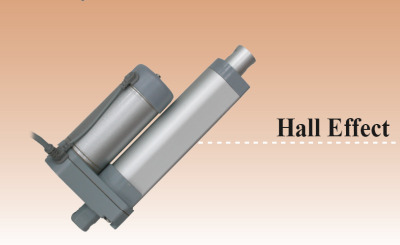 Like our existing VMD products, the standard actuators are designed to provide immense precision and high speeds for industrial applications. 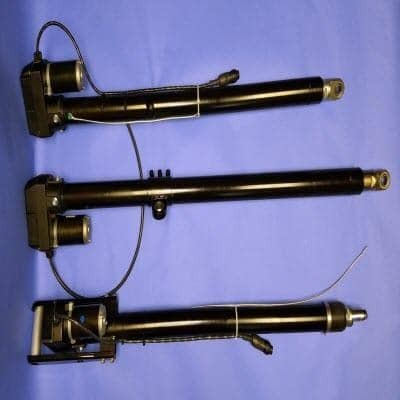 They are designed to be compact and lightweight, making them easy to install and use. 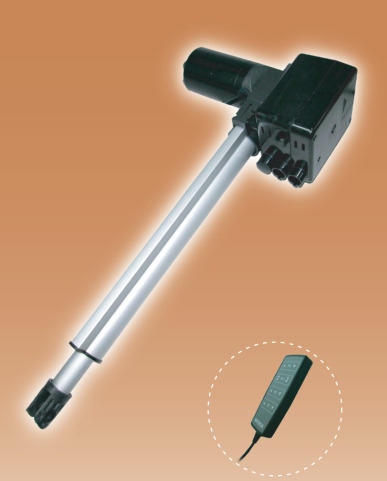 The ruggedness of the product comes from its construction. 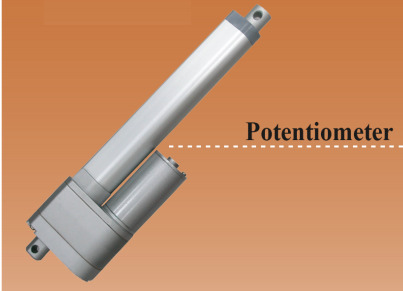 It is manufactured with aluminum extension and outer tubes. 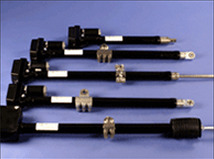 It consists of clevis to clevis mounting, which enhances the installation and operation. The design also includes preset limit switches. 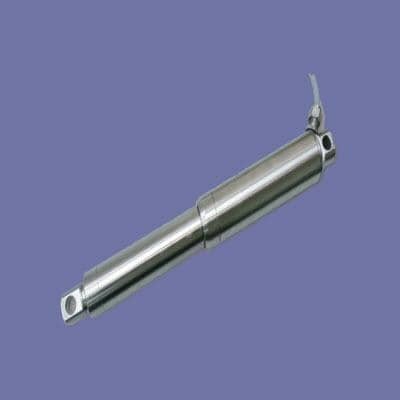 This actuator can be used for applications in industrial and commercial offices, and food and beverage factories. 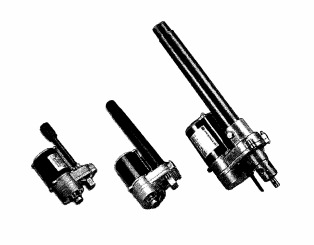 Application Temperature Range: -26oC to 65oC. 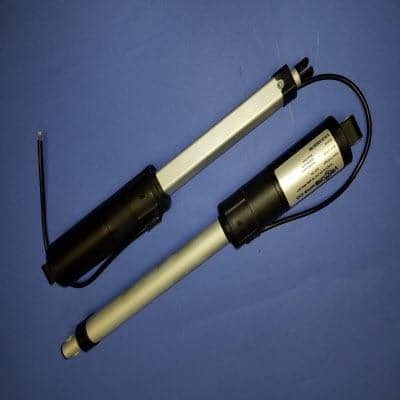 The actuator can also be used in cohesion with a potentiometer, and Hall Effect sensors. 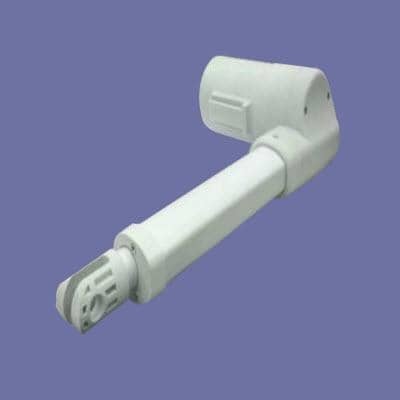 The product and the ancillary components adhere to the regulations of IP54 and IP65. 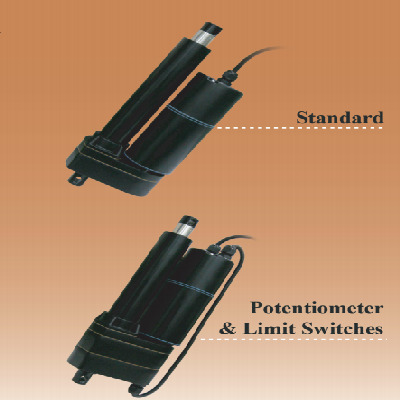 The following information in the picture below provides detailed specifications for the VMD3 standard actuator.